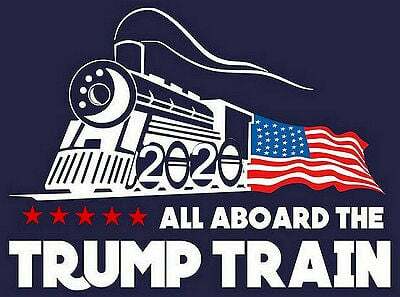 Get on the Trump Train and lets make history together! Who will be next on the Clinton family hit list? Cute graphic depicting Megyn Kelly waiting to chop Donald Trump's head off. Got a good chuckle out of this one. Striking resemblance too. It was said Donald Trump tweeted these images out last night.